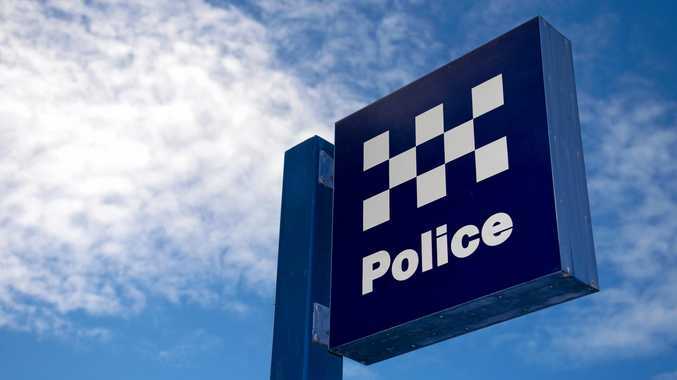 POLICE are investigating an incident involving a married couple who were assaulted near Coffs Harbour last week. A 57-year-old man and 49-year-old woman were at Diggers Beach carpark when they were approached by a group of male youths on Friday at 10.20pm. According to police, the man was repeatedly assaulted by the group before another assaulted the woman. The injured man and woman later attended Coffs Harbour Base Hospital for treatment. Officers from Coffs-Clarence Police District have now commenced an investigation. Investigators are urging anyone who may have witnessed the incident or has dashcam vision to come forward.